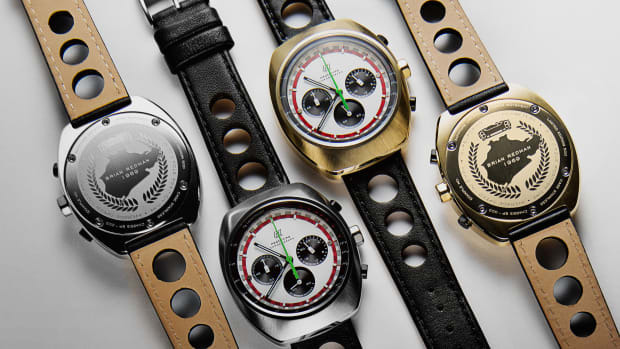 Autodromo, in collaboration with Ford Motor Company, just debuted new watches that pay homage to the legendary Ford GT. 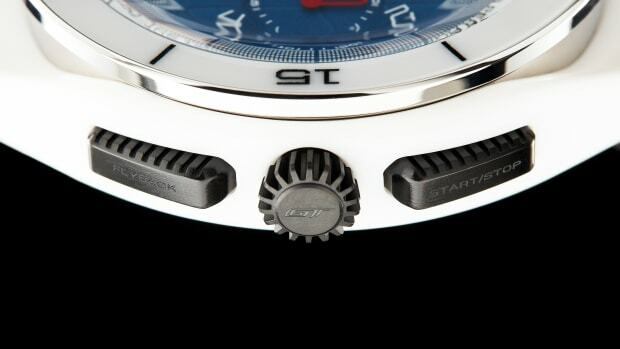 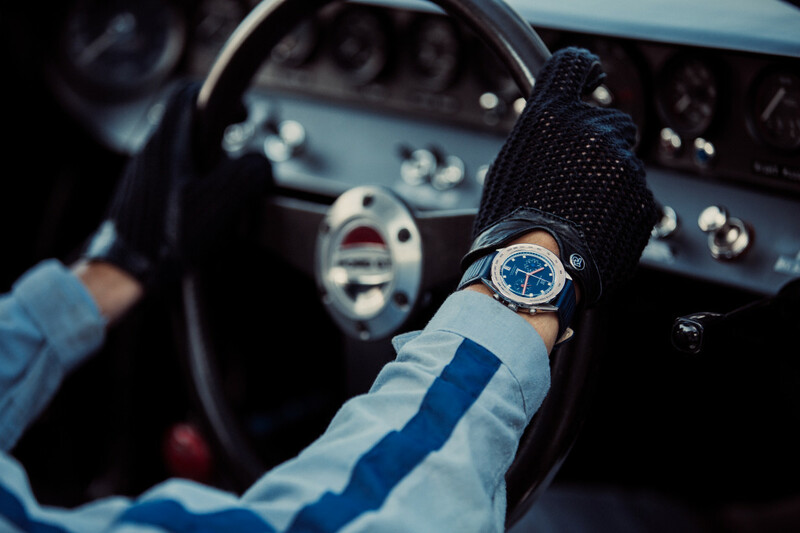 The first watch gives tribute to the endurance racing heritage of the Ford GT, with 1960s-inspired design notes and references to its storied history at Le Mans. 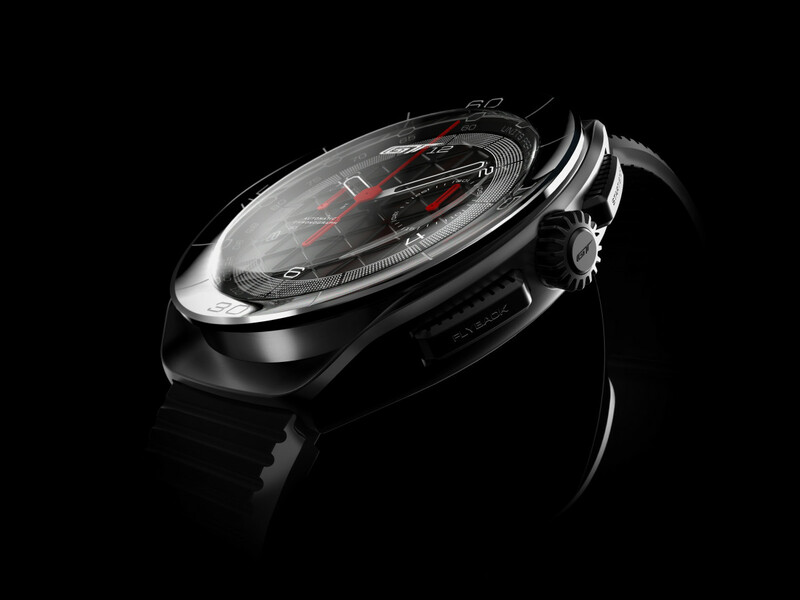 It's currently available for pre-order for $695 with deliveries to begin in mid-December. 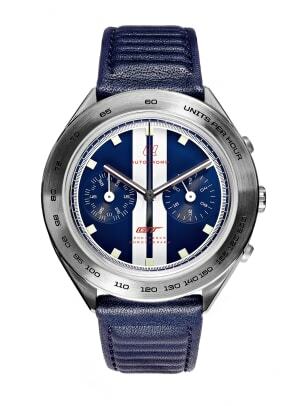 There are five different colorways of this watch, including a 1966 Heritage paint scheme in black and silver inspired by the first Le Mans-winning Ford GT40, a 1967 heritage paint scheme in red and white that's inspired by the second Le Mans-winning Ford GT40, a 2016 Le Mans-winning paint scheme in a bold red-white-and blue with the winning car number 68 at the center, a classic blue and white Ford racing stripe color scheme, and a Le Mans blue dial with red and white hands. 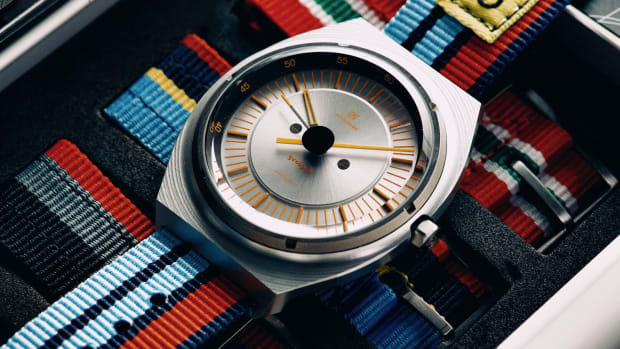 Each has a 40mm case and a Seiko VK Series mecha-quartz movement under the hood. 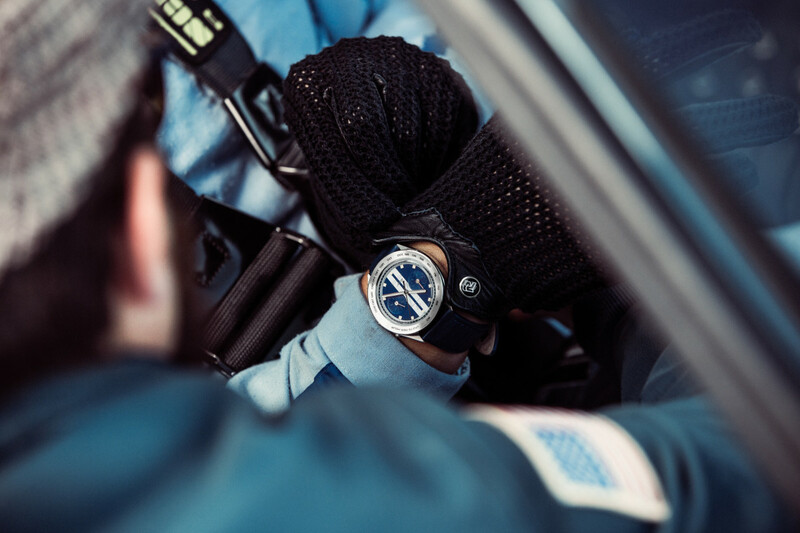 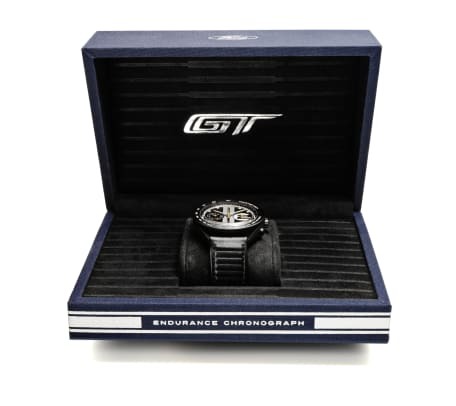 The second watch is somehow even cooler, as it's a high-end piece made exclusively for owners of the new Ford GT. 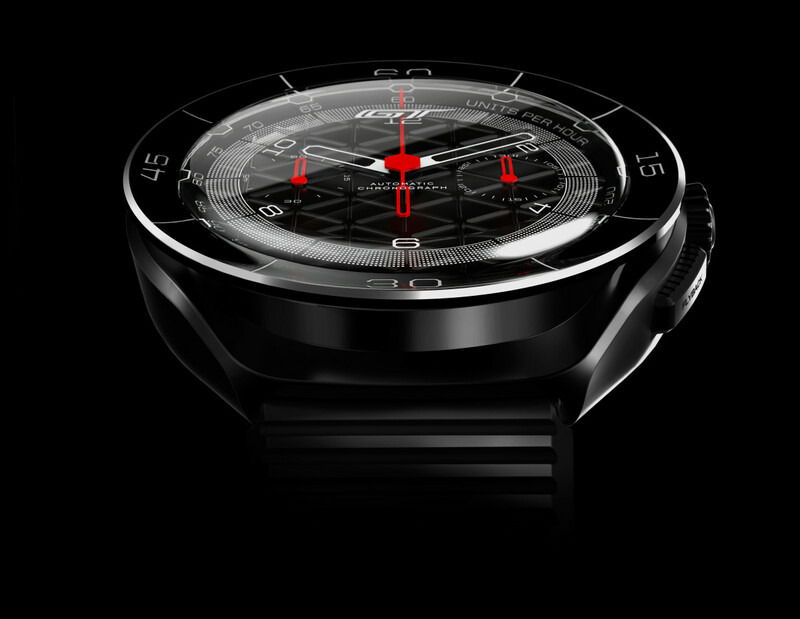 Slated to launch in early 2018, the timepiece can be customized to match the owner's car – including a special serial number matching the car’s chassis number – and features a Swiss Made flyback chronograph movement, multi-layered sapphire crystal dial, and ceramic case. 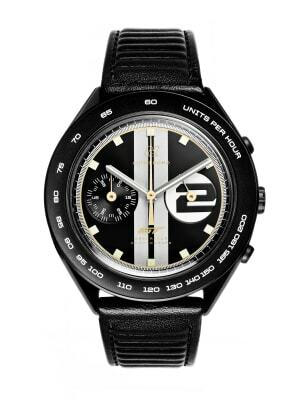 Sure to become an instant-classic and collector's item, pricing and more information should be available soon.